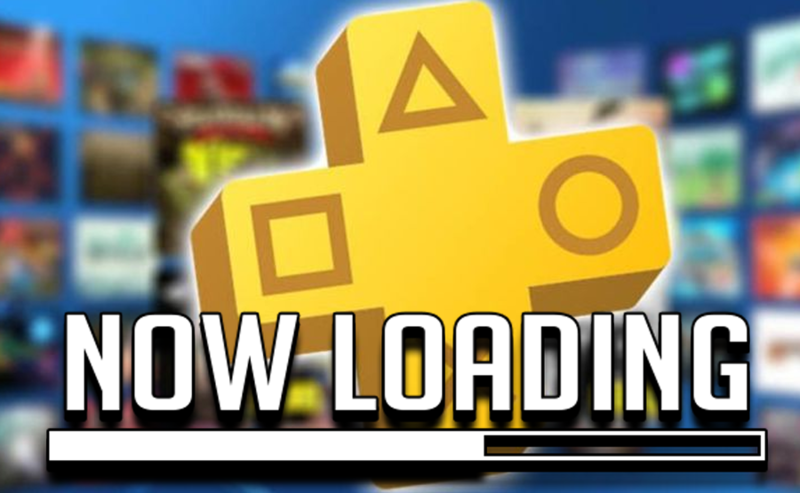 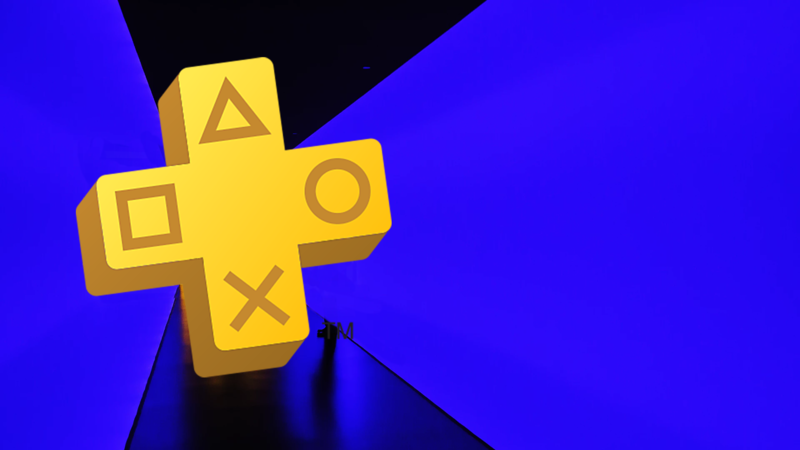 Now Loading: PS Plus, Minus Two Systems – Are Two Games Enough? 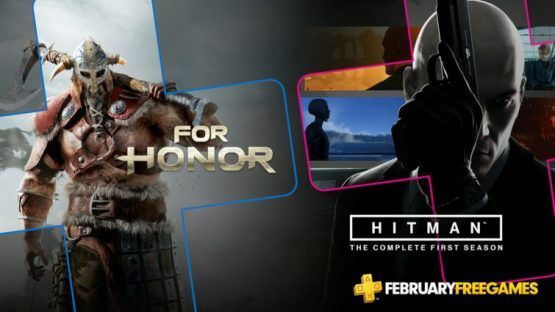 This is the quality many of us were hoping for. 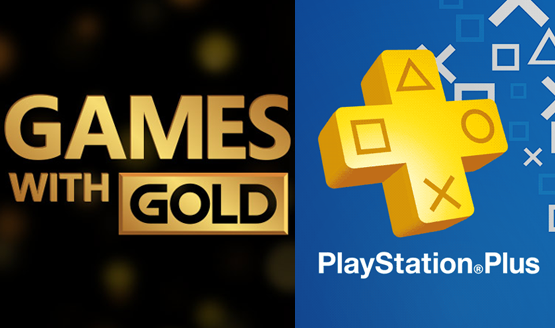 Time to celebrate some of the best PS3 and Ps Vita games given away over the years. 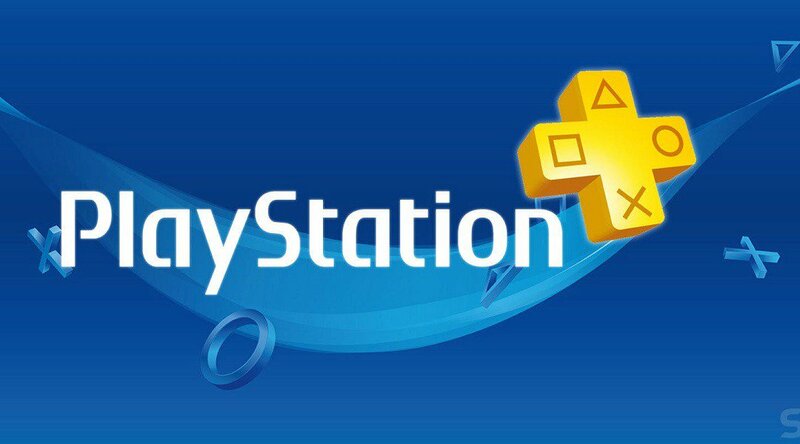 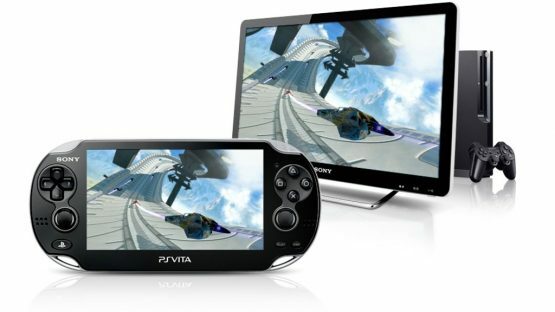 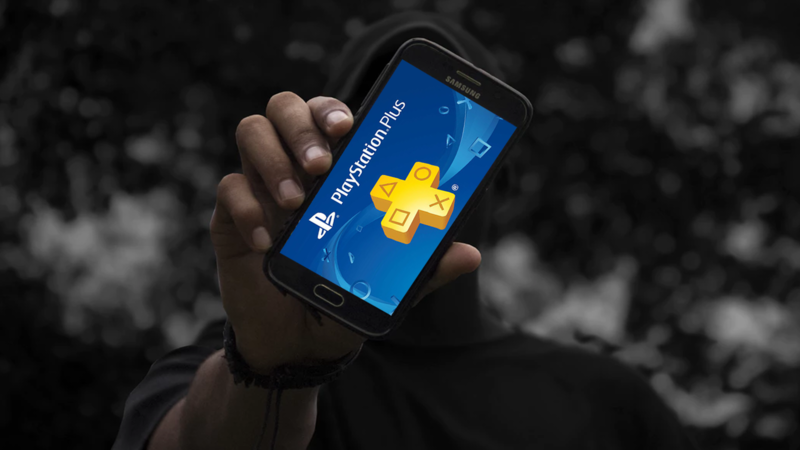 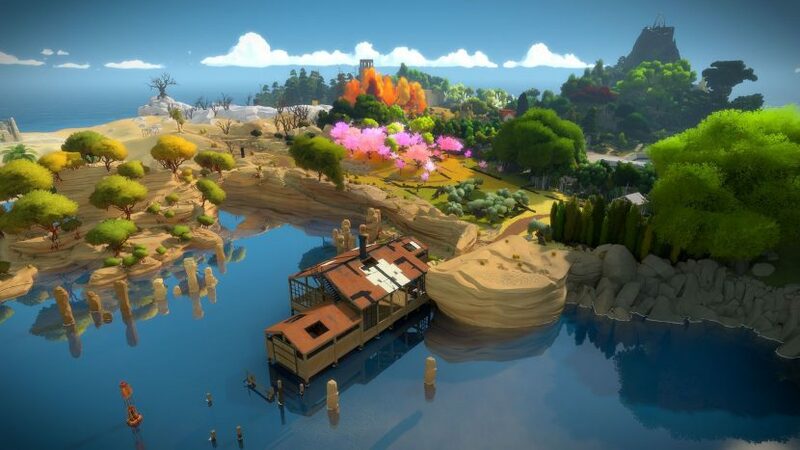 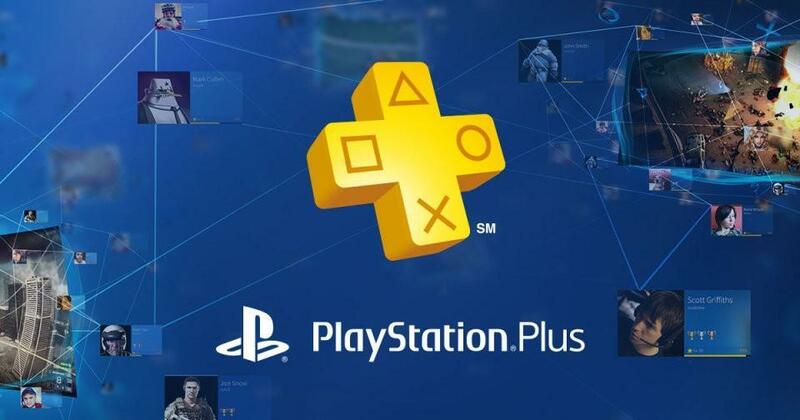 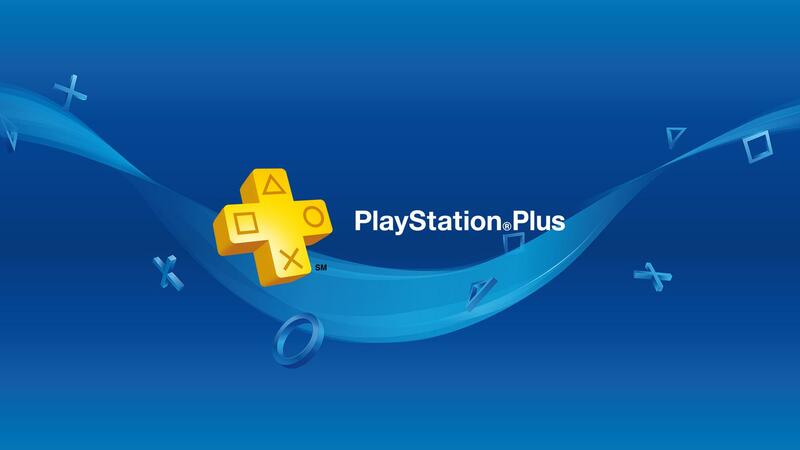 Despite ending free monthly games for PS3 and PS Vita, it looks like PS Plus still prevails. 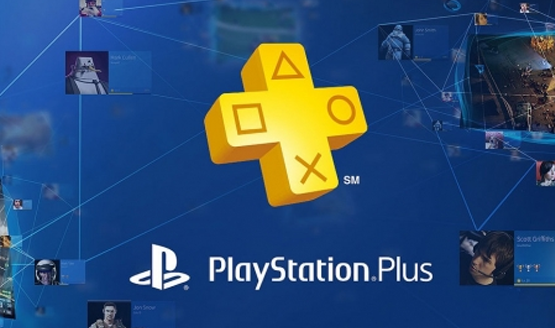 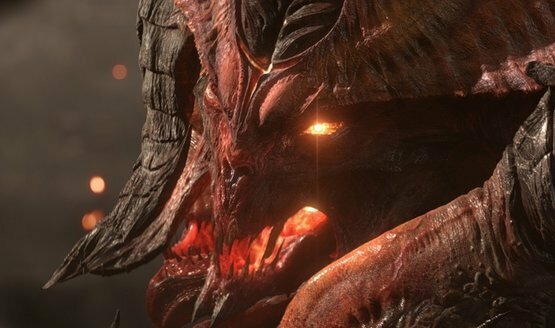 PS Plus members getting more great deals.